Kis Kisko Pyaar Karu is an upcoming Indian Romantic comedy film directed by director duo Abbas-Mustan. 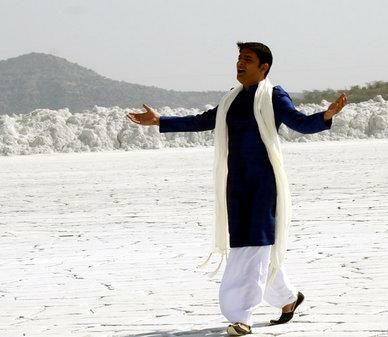 By this movie Indian popular comedy star Kapil Sharma will make his film debut In Bollywood. He will play the lead role opposite four heroines. Everyone want to see Kapil Sharma in movie.